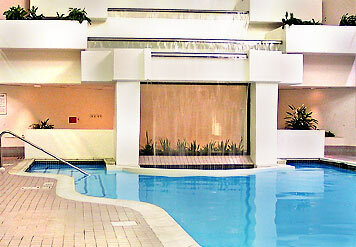 Full Service hotel with a restaurant, excersise room and indoor pool! 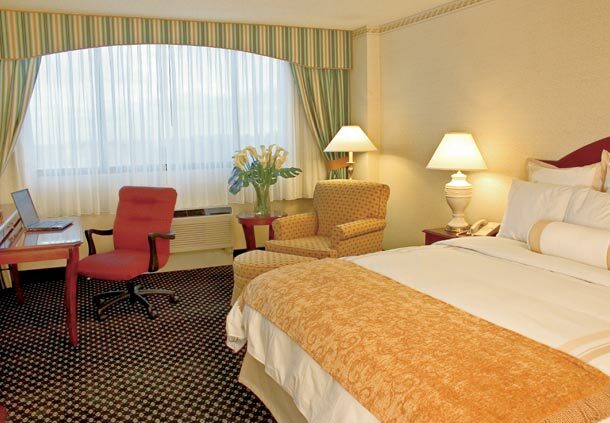 Leisure travelers will enjoy the Marriott's location, convenient to Baltimore-Washington Parkway for easy access to Baltimore and Washington. 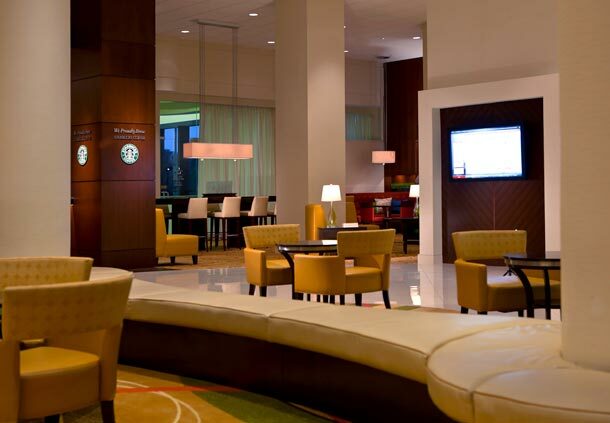 This hotel boasts a health club, heated pool, gift shop, area transportation and sports bar. 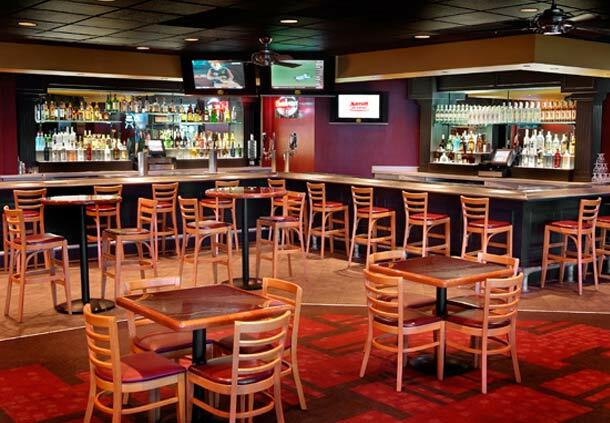 It also has a restaurant with an American menu and the more upscale Moniker's Grille restaurant with a continental menu. The location is also ideal. 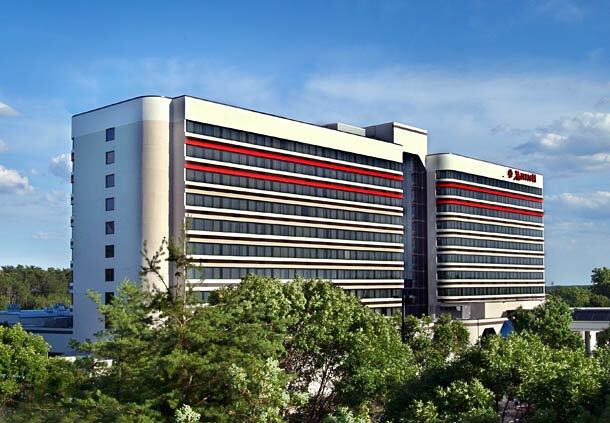 This 10-story hotel is not far from BWI Airport.